The 5051Plus combines a precision multifunction calibrator, 6½ digit multimeter, and industrial touch screen PC. Offering high performance calibration and maximum functionality, it provides the foundation for an efficient calibration program. 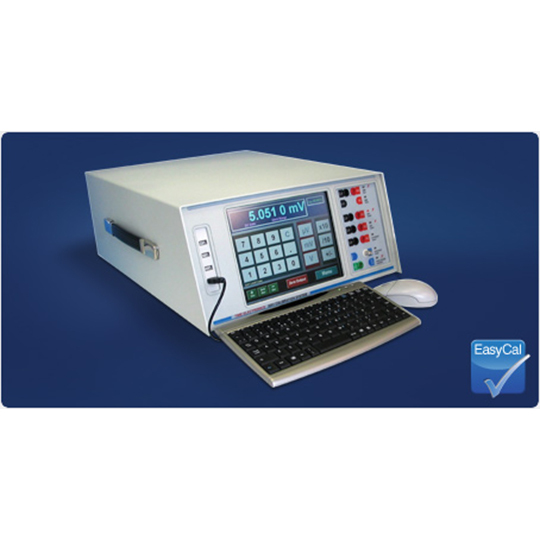 By integrating the calibrator, DMM and PC in one unit minimal bench space is used in the laboratory. 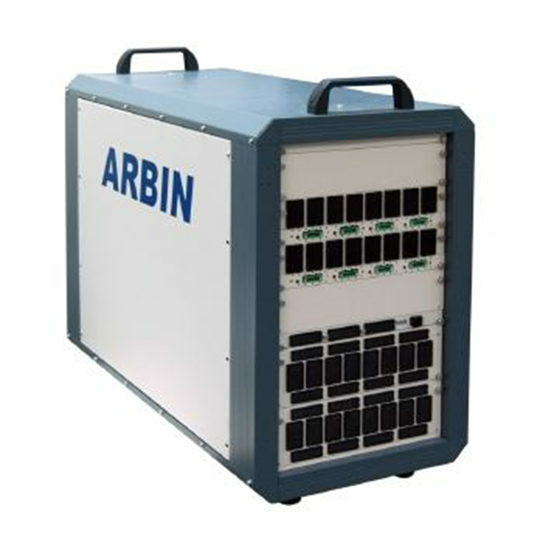 This is also beneficial for field calibration work as the 5051Plus replaces the need for transporting several instruments. 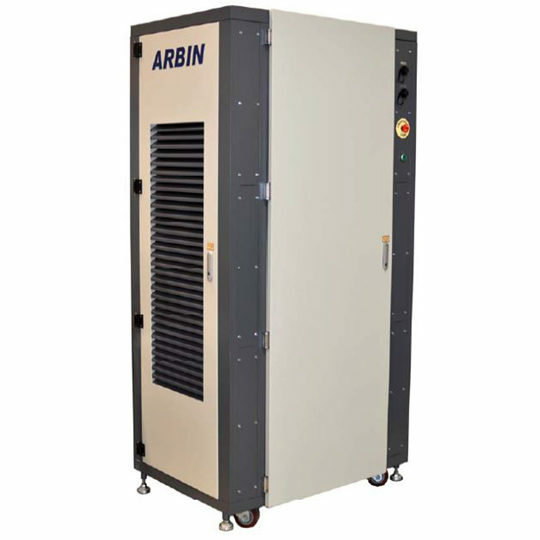 The standard unit is fitted with AC/DC voltage to 1050V, AC/DC current to 22A, variable resistance to 120MΩ (with 1GΩ fixed value), capacitance and inductance, conductance, thermocouple simulation and oscilloscope calibration. Also supplied is a clamp meter adaptor for clamp calibration up to 1100A, and test lead set to provide the neccessary connections for nearly all applications. Further enhancements can be made by optional adaptors and accompanying benchtop instruments. Both manual control and EasyCal software control is available. 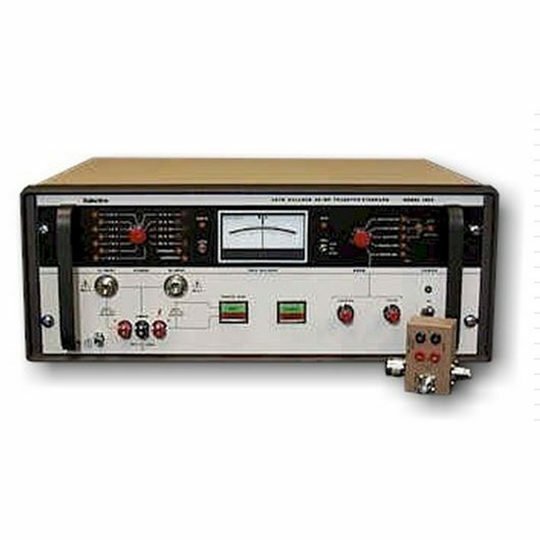 The internal 6½ digit multimeter measures DC voltages to 1000V, AC voltages to 750V, resistance to 100MΩ, and frequency to 300kHz. Operation can be performed using the manual control program or EasyCal software. The operating system is Windows XP embedded, running on a 2GHz PC which allows standard peripherals to be connected. The calibrator and DMM control programs allows the wide range of functions to be easily selected using mouse, keyboard, or touch screen. As a complete workstation the 5051Plus is supplied with printer and connectivity kit for producing certificates, reports, and labels. 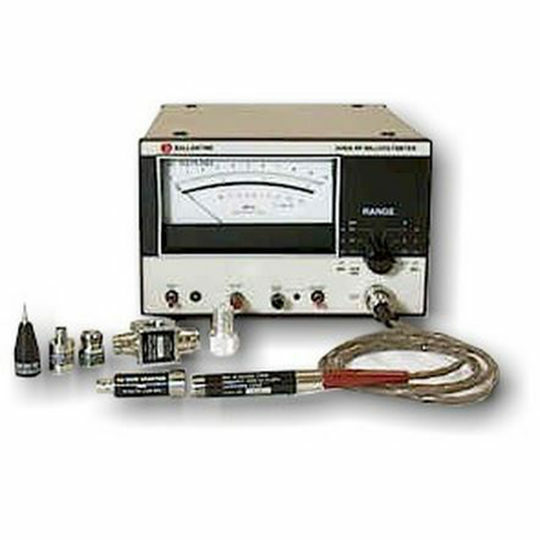 The 5051Plus can calibrate digital and analogue multimeters, frequency meters, ohm meters, AC/DC millivoltmeters, decade boxes, thermocouple indicators and sensors, clamp meters, oscilloscopes, timer counters, RTDs and much more. Accompanying instruments and adaptors can be added for power supplies, pressure devices, and more.